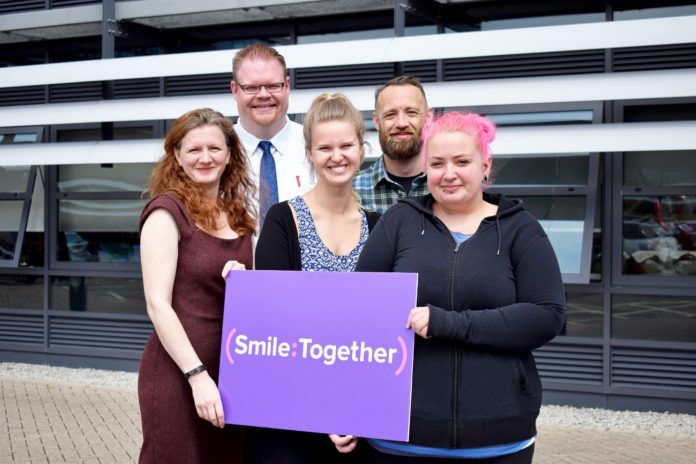 Cornish dental social enterprise, Smile Together, has acquired an established dental prosthetic business. The Truro-based community interest company (CIC) has purchased Dental Prosthetic Solutions (DPS), a laboratory at the Health & Wellbeing Innovation Centre in Treliske, dedicated to the design and manufacture of removable prosthodontic appliances for dentists and patients. The deal sees Smile Together purchase the business from founder Dominic Kavanagh with its existing three staff remaining in place. The DPS brand will remain and becomes a subsidiary of Smile Together, joining its West Country Dental Care and Brighter Dental services operating out of 14 centres across Cornwall and the Isles of Scilly. 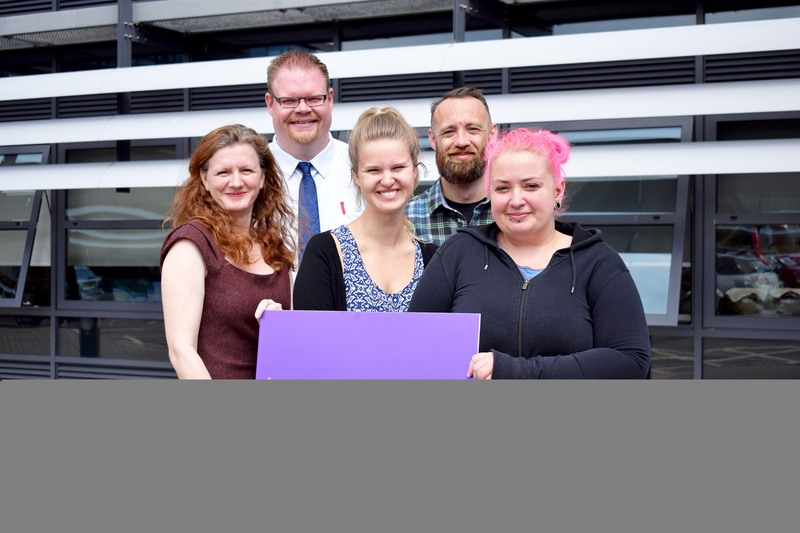 Smile Together currently employs more than 100 staff, won ‘Employer of the Year’ at the Cornwall Business Awards 2017, and is an employee-owned social enterprise. Commenting on the deal, Smile Together MD, Paul Critchley, added: “We’re very pleased welcome the DPS team to Smile Together and bring its impressive range of products and services into our offer.